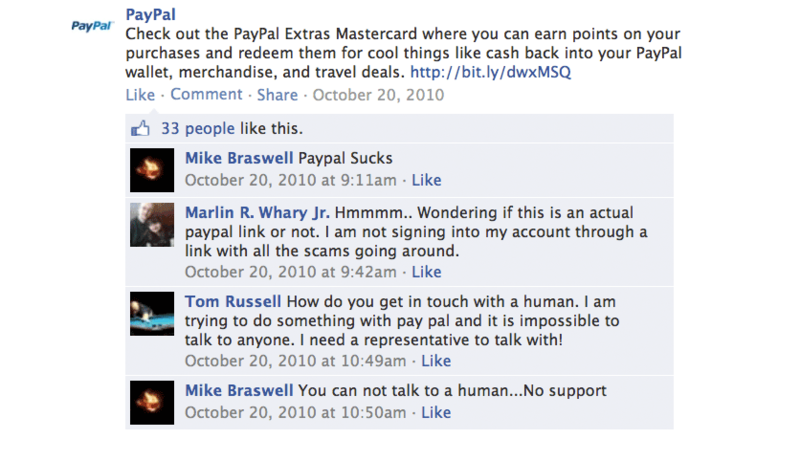 In early 2013 PayPal’s social channels were a roar of negative comments and customer service complaints making it impossible for the brand to have dialogue or tell its story in a meaningful way. As part of its overall social reinvention to the public, PayPal teamed up with Edelman to face the challenge of transforming into a brand that connects with and listens to its fans, rising above quantity to elevate quality. The PayPal/Edelman team focused on changing sentiment one fan at a time. 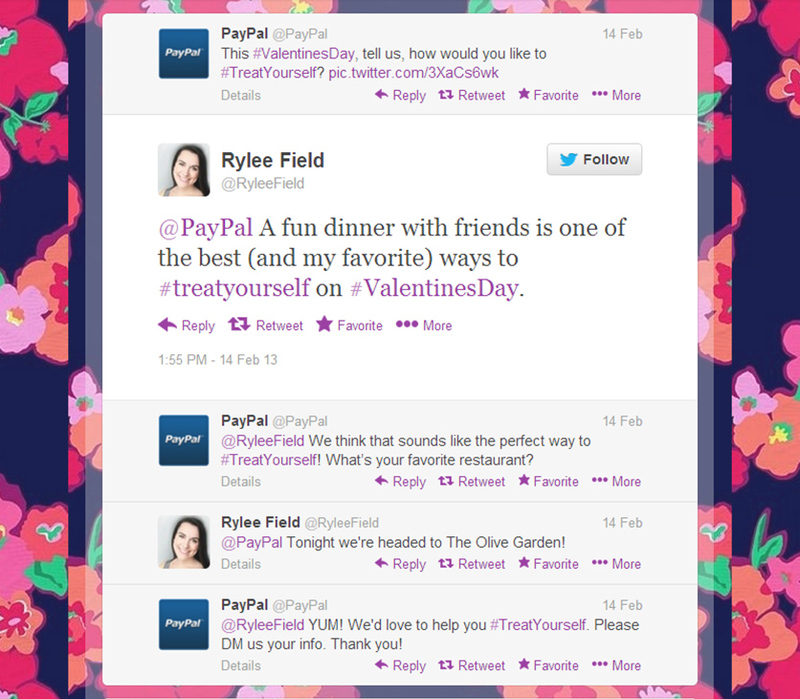 We identified the popular hashtag #TreatYourself which embodied the spirit of what PayPal wanted to be to its community. To make an impact, the brand decided to “surprise and delight” fans personally with unexpected kind acts and affection. That’s it. No confusing contest details or messy entry requirements. Just talk to PayPal and you could end up getting an unexpected treat. We didn’t ask for anything in return. By jumping into relevant, trending topics and initiating a question, we drove deep discussions that overtook the PayPal Twitter handle for the day. It didn’t stop there. We were identifying the right opportunities to convey something meaningful to individuals, sometimes in person. We delivered a hot meal to a sportswriter tasked with reporting on every MLB game opening day while simultaneously watching his kids; the meal helped feed his own little team so he could focus on his job. 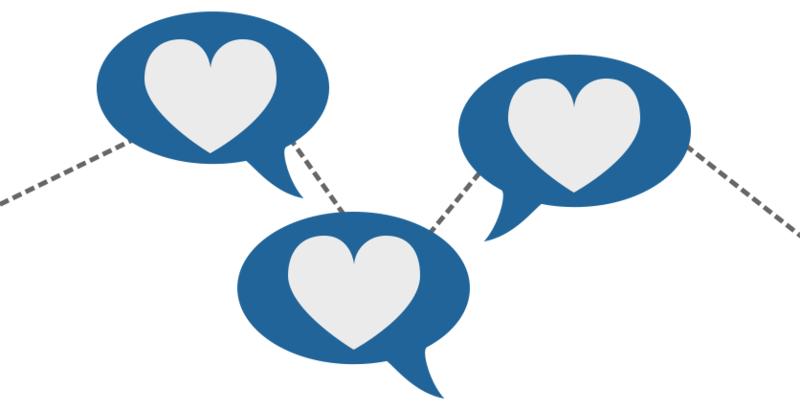 The results were exciting, nearly 50 million potential impressions and a vastly improved overall sentiment. 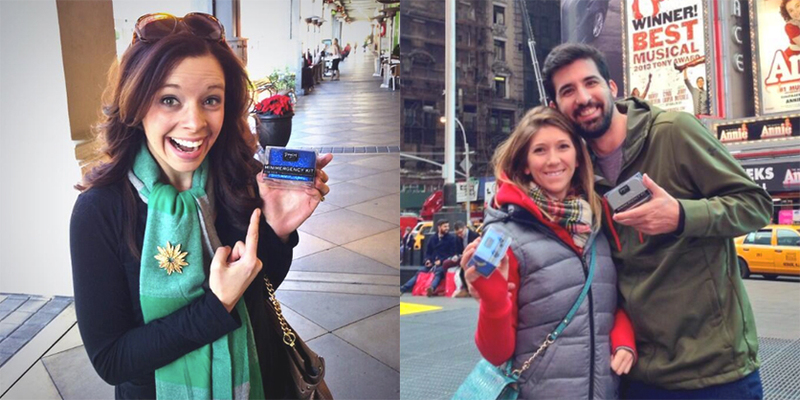 More than 700 people were treated to PayPal’s acts of kindness, and S&D engagements received 100% positive sentiment. Ultimately, PayPal gained permission to go forward with meaningful brand storytelling. The Surprise and Delight campaign is not about the transaction, but the overwhelming delight you get out of being treated to something personalized and completely unexpected.